The Effective Executive by Peter F. Drucker book summary. Synopsis: “What makes an effective executive? For decades Peter F. Drucker was widely regarded as “the dean of this country’s business and management philosophers” (Wall Street Journal). In this concise and brilliant work, he looks to the most influential position in management – the executive. 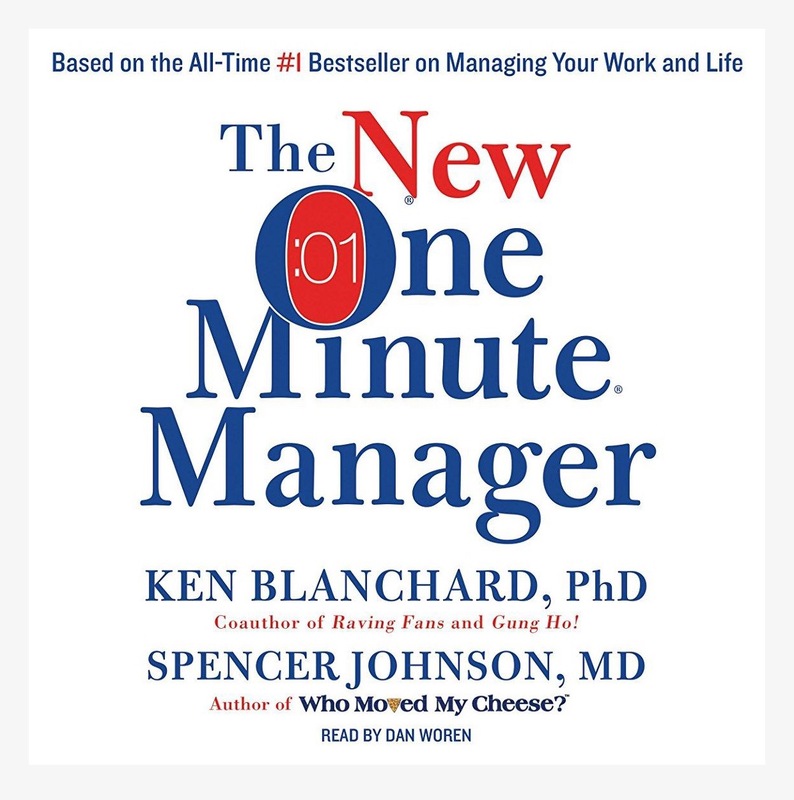 Synopsis: “For decades The One Minute Manager has helped millions achieve more successful professional and personal lives. While the principles it lays out are timeless, our world has changed drastically since the book’s publication. The exponential rise of technology, global flattening of markets, instant communication, and pressures on corporate workforces to do more with less – including resources, funding, and staff – have all revolutionized the world in which we live and work. This was another one of those personal development classics I’ve heard about several times. I’m a huge fan of anything which has a great longevity in its value. Even though this book might be dated, I’m sure the principles would still be relevant to challenges in today’s world. Moreover, it’s another short read, just like Spencer Johnson’s book I just finished Who Moved My Cheese? and I needed a short book to stay on schedule for my monthly reading.